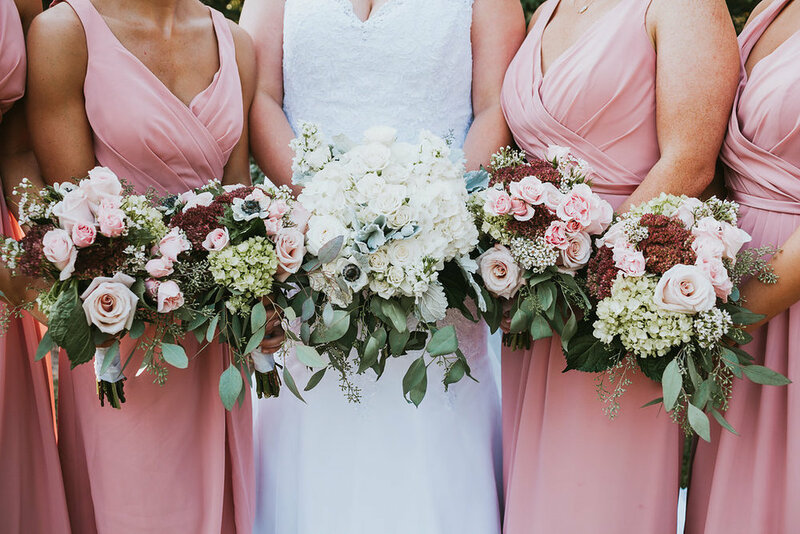 Glenward Gates is such a beautiful, unique venue and this couple's special day was nothing short of absolutely beautiful! 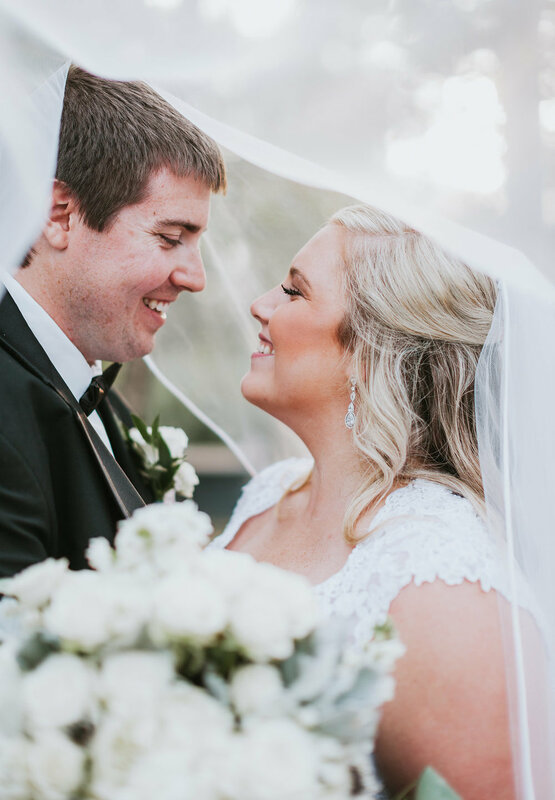 Rebecca and Cory tied the knot on October 21, 2017. 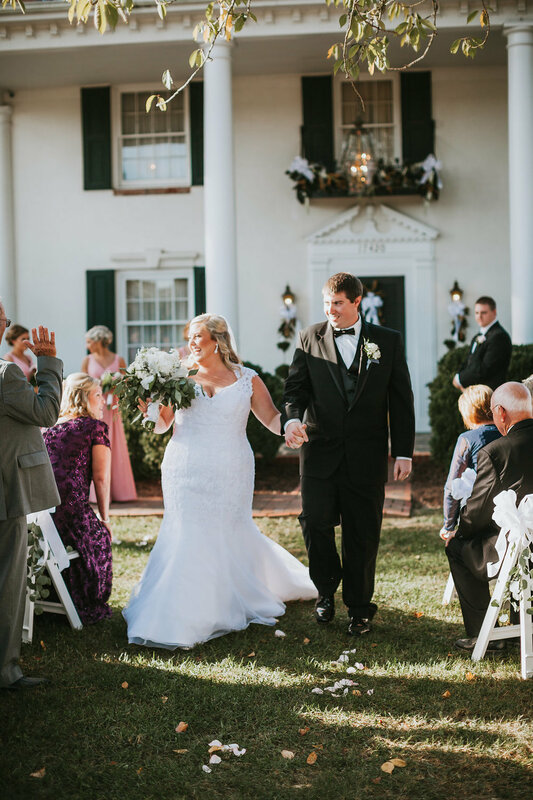 Fall weddings are always gorgeous and from this couple's color palette, to their florals, to Becca's dress, I loved the southern and romantic, vintage feel of this wedding. 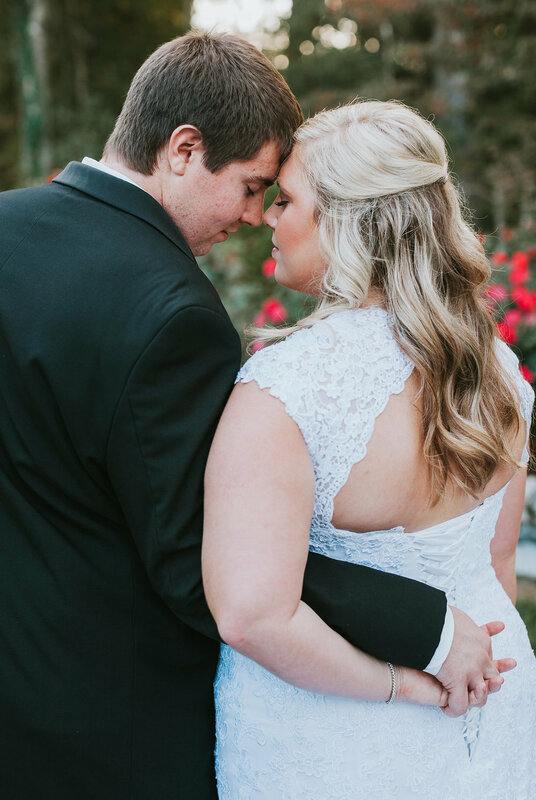 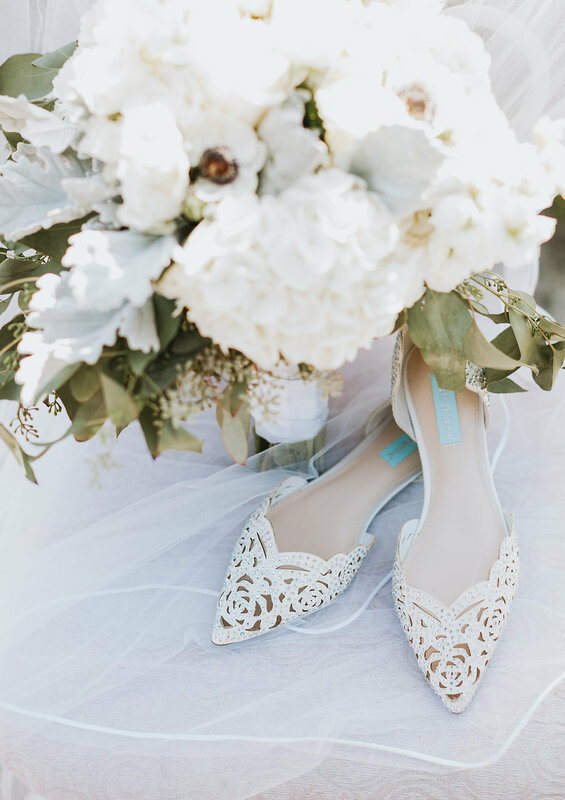 Stephanie Rowland captured this couple's day perfectly and I cannot wait for you to check out their romantic wedding pictures!